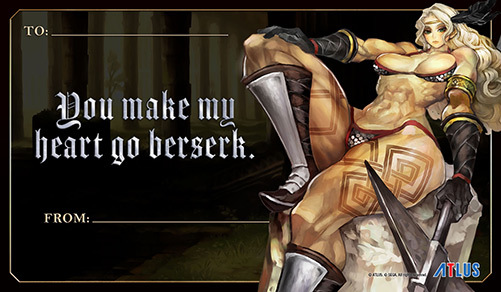 Those wanting to play Dragon’s Crown Pro won’t have to wait long. Atlus announced that the remastered version of Vanillaware’s brawler will release in North America on May 15, 2018. The upcoming PS4 port will be priced at $49.99 in the United States and $64.99 in Canada. If you missed it, a bunch of gameplay was recently shown off.